Cool! 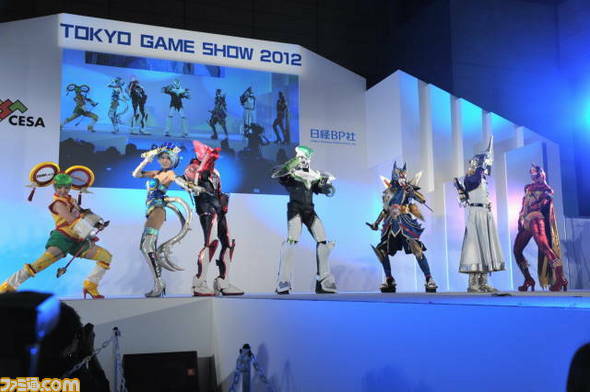 - Tokyo Game Show Cosplay Collection Video ~ Cosplay Kulture! Crunchy Roll now has a video of the TGS Cosplay showcase vid which you can see here! Cool performances all round!